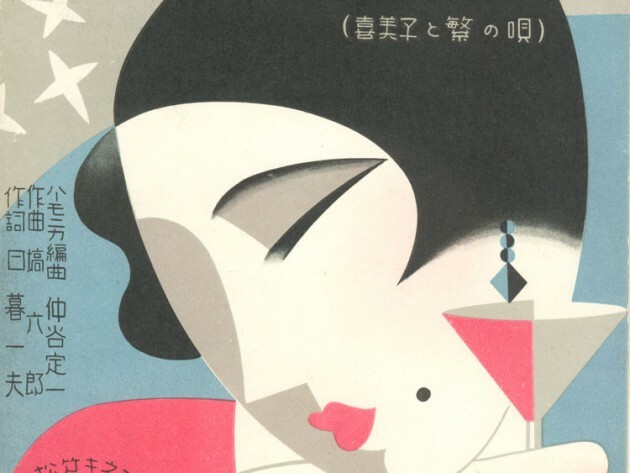 If you are looking for an art event to go to this weekend, consider visiting SAM’s Asian Art Museum to see the Deco Japan: Shaping Art and Culture, 1920-1945 exhibit. This is the first exhibit outside of Japan to focus on Japanese Art Deco during this time period. The exhibit runs from Saturday, May 10, 2014 through Sunday, October 19, 2014. Tags: 1920-1945, Art Deco, Deco Japan: Shaping Art and Culture, SAM, Seattle Art Exhibit, seattle art museum. Bookmark the permalink.